You don’t have to hop onto a plane and jet off to Hollywood to see some fantastic movie locations. From the highlands in Scotland, to the beautiful countryside in Wales and all across the UK, there are hundreds of film locations. A New Forest Holiday Park has put together an interactive map of 19 famous film locations to help you uncover the behind the scenes world of film. These film locations range from the magical Glenfinnan Viaduct Highlands to Osbourne House on the Isle of Wight. 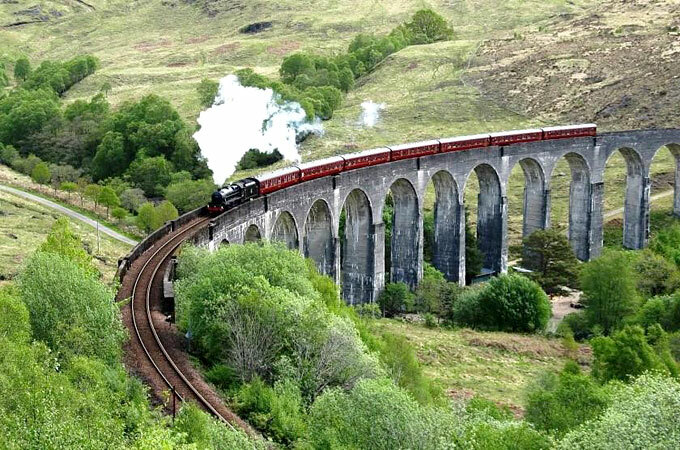 Not only is Scotland home to mesmerising scenery, it is also home to the Wizarding world of Harry Potter as Scotland brings the Hogwarts Express to life when travelling over the famous bridge through Glenfinnan Viaduct. Not only home to Harry Potter, the opening scene of Trainspotting sees Renton and Spud fleeing through Edinburgh. Scotland has provided countless spectacular views to films, as well as the Isle of Skye providing inspiration to numerous script writers. Similar to Scotland, Wales offers films a dynamic range of breath-taking views and appears to be a favourite for directors and film crews. Especially as Wales coastline runs on for 2,700 km and has lagoons and waterfalls. 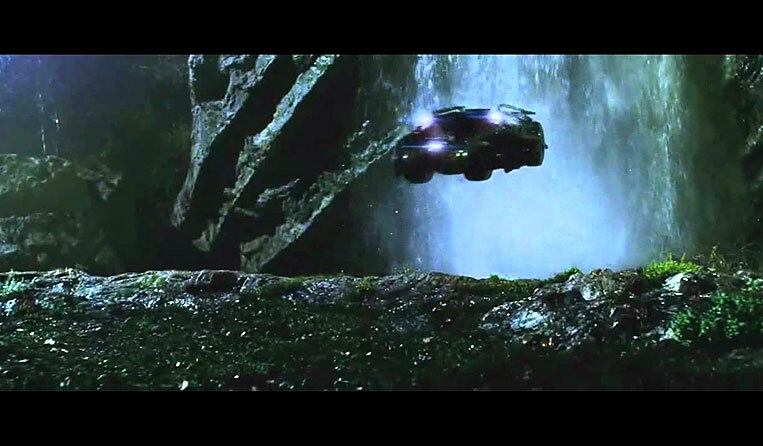 Henrhyd Falls was use as the Bat Cave for the final film in the Batman trilogy. Snowdonia was also home to the 2016 version of Tarzan, as it covers more than 700 acres. England has provided film makers will some of the highest-grossing films throughout the last decade thanks to the mix of historic villages and cities. These films include, Pride and Prejudice, James Bond: Goldeneye, Alice in Wonderland, Victoria and Abdul, Love Actually and Batman Begins. 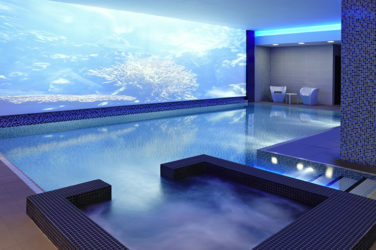 Visually, England offers more than just traditional houses, villages and cities. The recent film ‘The Theory of Everything’ shares the story of a young Stephen Hawking and his education at the University of Cambridge.